A cloud-based DNS offers abundant services, such as failovers, reduced latency, and the ability to balance traffic across regions. 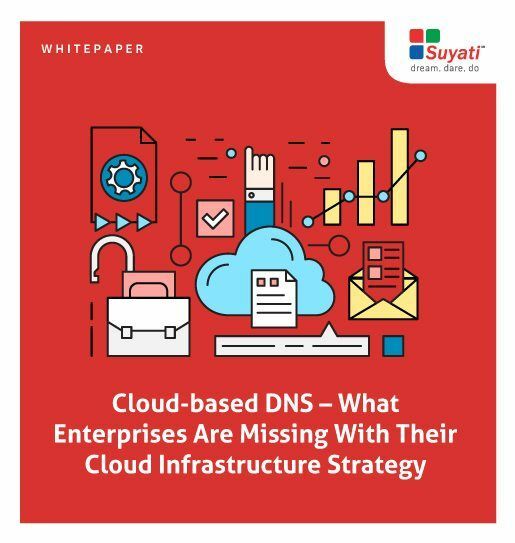 Hence it is vital for businesses to adopt cloud-based DNS in addition to moving their legacy application to the cloud. This Whitepaper details out the need for such a transition.